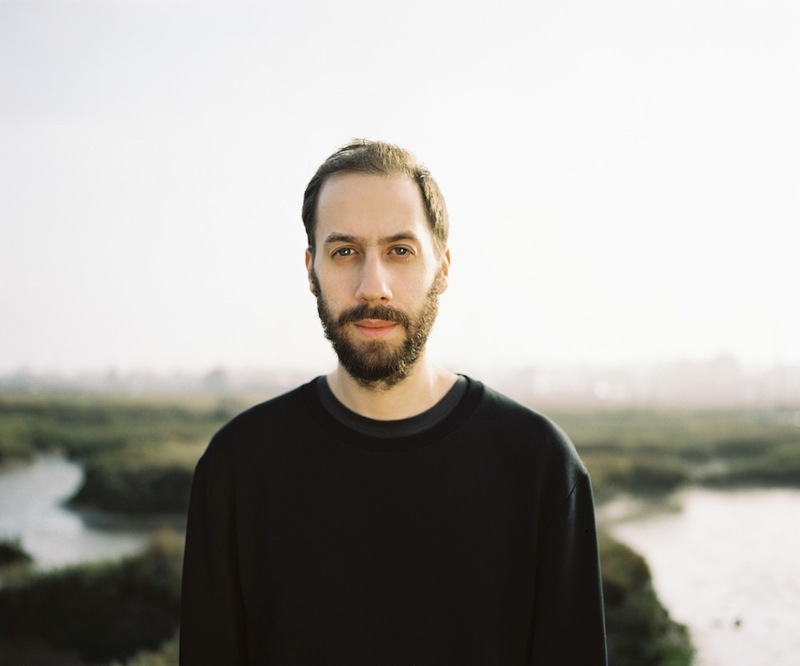 Gold Panda is set to headline this year's instalment of Blisscamp. The small but immaculately formed festival returns this summer, with fans set to descend on the Hampshire site. Kept strictly to a 2000 capacity this intimate atmosphere provides a real warm to Blisscamp, and allows the team to curate a pretty special line up. Gold Panda will play his first official UK headline show, while other names on the bill include wordsmith Baxter Dury and Dub Pistols. Norman Jay will keep those Good Vibes flowing, while the soulful sounds of Mr Jukes will resonate around the site. A genuinely unique experience, Blisscamp will host both stripped back acoustic sets and a drum 'n' bass tent courtesy of Viper Recordings. Blisscamp runs between July 5th - 8th.